An Antifa attacker who assaulted a group of Marine Reservists on November 17 has been arrested. 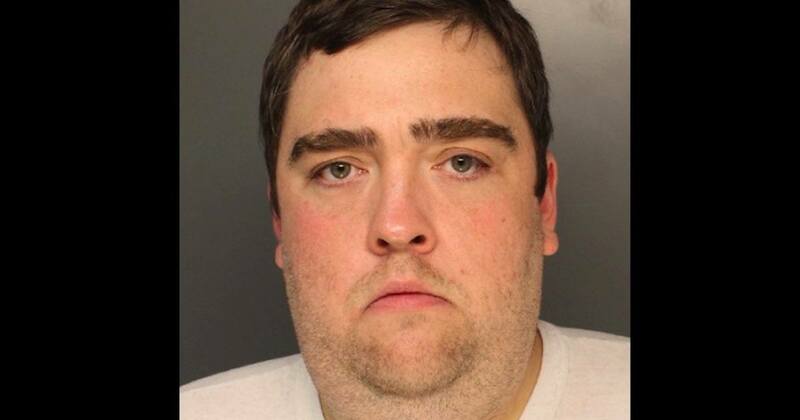 Thomas P Keenan, 33, was arrested by Philly Police after he turned himself in. 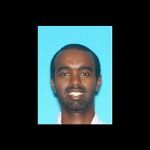 He is charged with criminal conspiracy, aggravated assault, terroristic threats, simple assault, and reckless endangerment. Though at least one of the Marines was robbed, Keenan was not charged with robbery. Police are continuing to investigate the other suspects. Keenan was released on bail, and the preliminary hearing is set for December 6. A spokesperson for the Philadelphia Police Department says that the case is still open and that they continue to investigate the other suspects. Police have not released the identities of the accusers, and it is unclear whether they participated in the “We the People” rally or the counter-protest in any way. 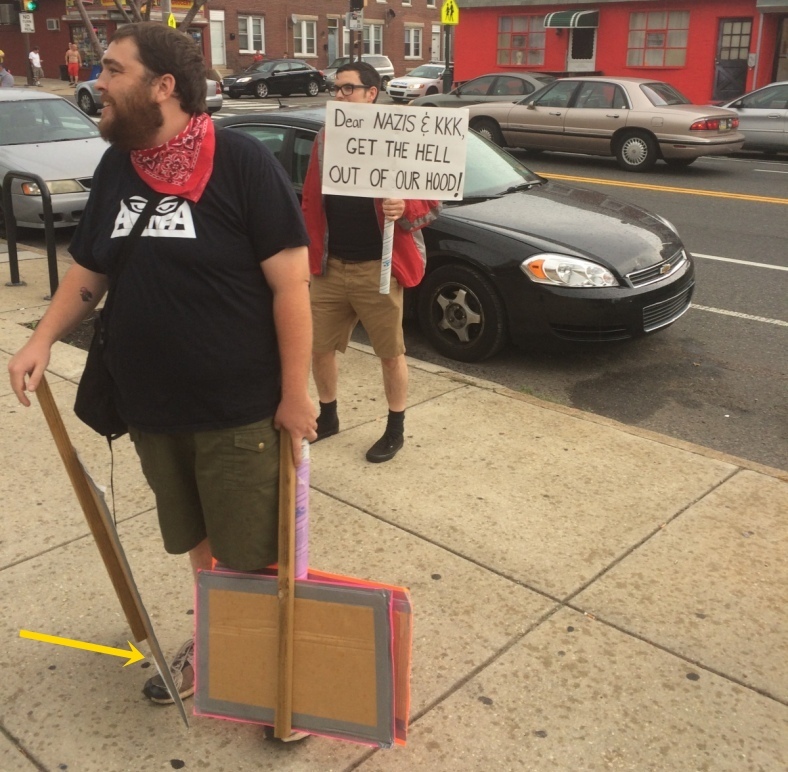 It is believed that antifa, an anti-fascism movement, has no real structural organization or leadership, but Keenan has been termed a leader of the group in Philly by various blogs and alt-right outlets. In 2007, Keenan was arrested as one of the so-called “Love Park 4” after an incident involving a purported Ku Klux Klan rally in the well-known park near City Hall. 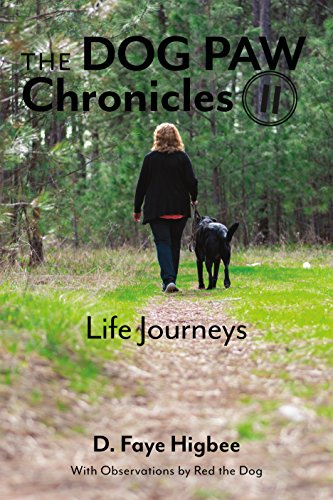 He was charged with criminal conspiracy, institutional vandalism, resisting arrest, and criminal mischief, among other offenses, and eventually made a plea deal, pleading guilty to one summary offense of disorderly conduct, while all other charges were withdrawn. Antifa has an active cell of the domestic terrorists in Philadelphia. 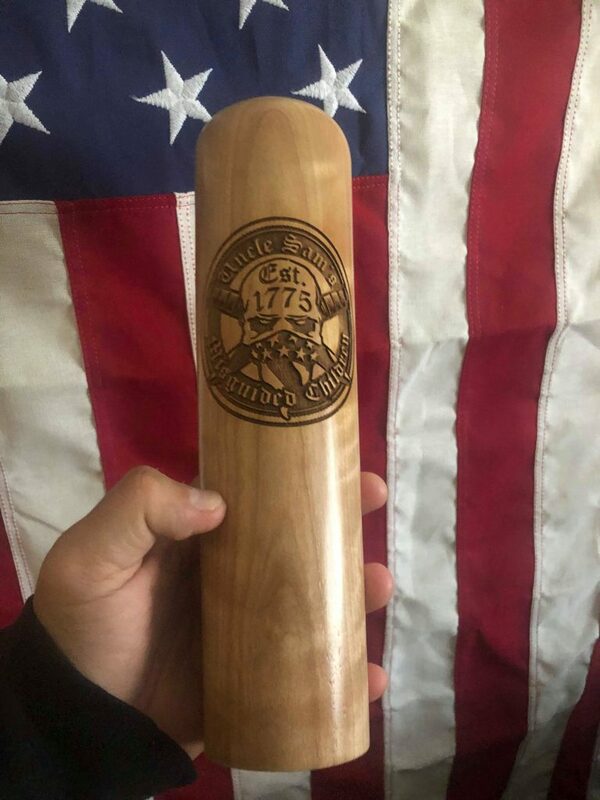 They have been known to violently confront law enforcement, and ordinary citizens at rallies or even near them, as occurred with the Marines.They have also been known to carry some pretty nasty weapons. In Portland, one of them beat a man with a bike lock and walked. 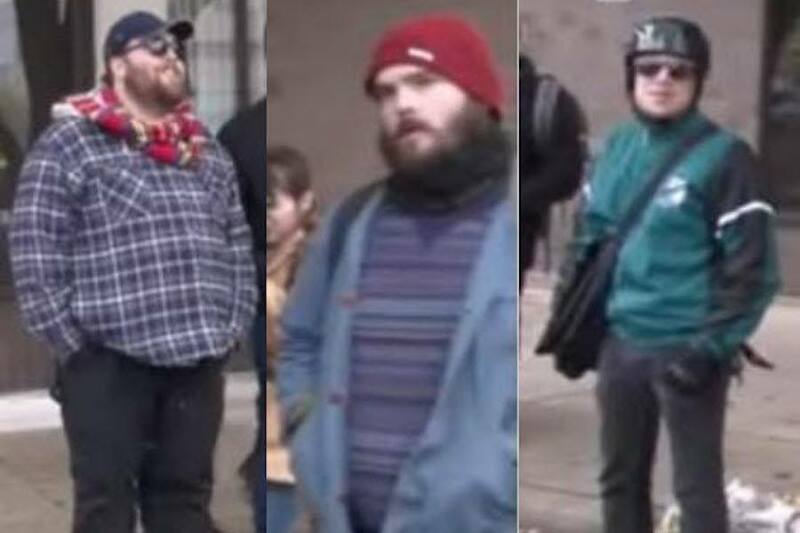 Let’s hope Philadelphia is smarter that Portland, and these violent idiots will be taken off the street. Screenshot via a neo-nazi website. This fat ugly knucklehead must have had a tough time growing up… not athletic and not popular. This may be part of the reason he is so angry and hateful. Thomas, understand that as you hate, you are hated. F U pal. Go play video games in your parents’ basement.